For scholars of The Great War, this July 4 is not only Independence Day, but also the 96th anniversary of a small but noteworthy skirmish, the Battle of Hamel in France. 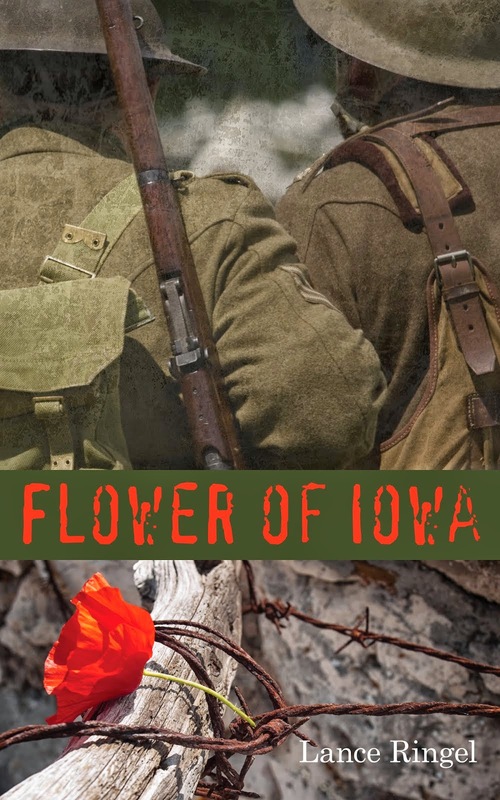 In my war novel, Flower of Iowa, the Battle of Hamel is the first military action for protagonist Tommy Flowers, a naïve young American soldier from Brooklyn, Iowa. 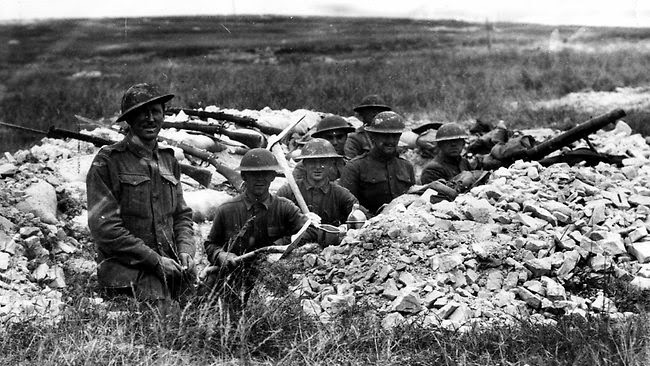 Hamel was also the first attack in World War I that included American troops under non-American command. 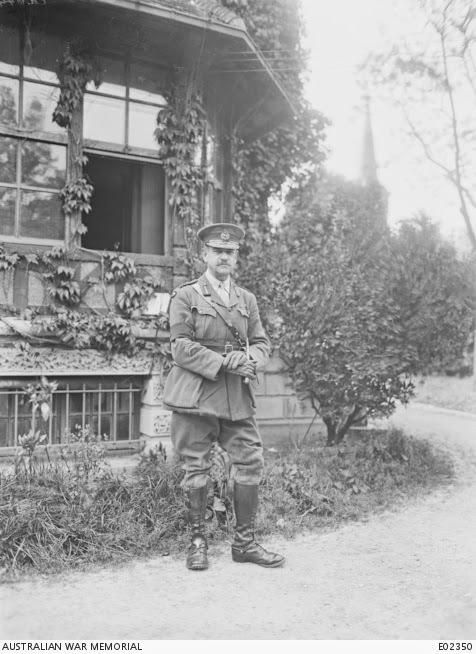 The Battle of Hamel was preceded by another, albeit smaller, struggle: U.S. General John “Black Jack” Pershing, head of the American Expeditionary Force, did not want his Doughboys mixed in with British Empire and French troops, but kept under separate American command. 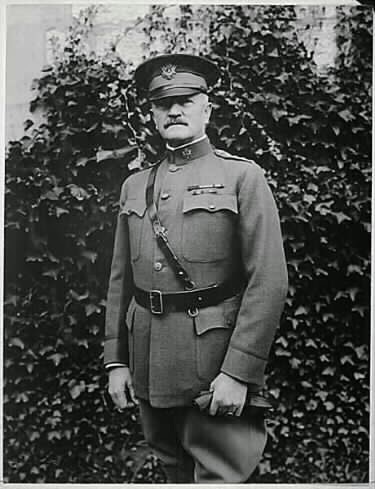 When Pershing found out on July 3, 1918, about the Battle of Hamel planned for the next day, July 4 – a date chosen by Monash as a nod to the Americans – he ordered that six of the ten American companies assigned to the action be withdrawn. Pershing subsequently changed his order to include all of the Doughboys in question. But by then, it was too late. 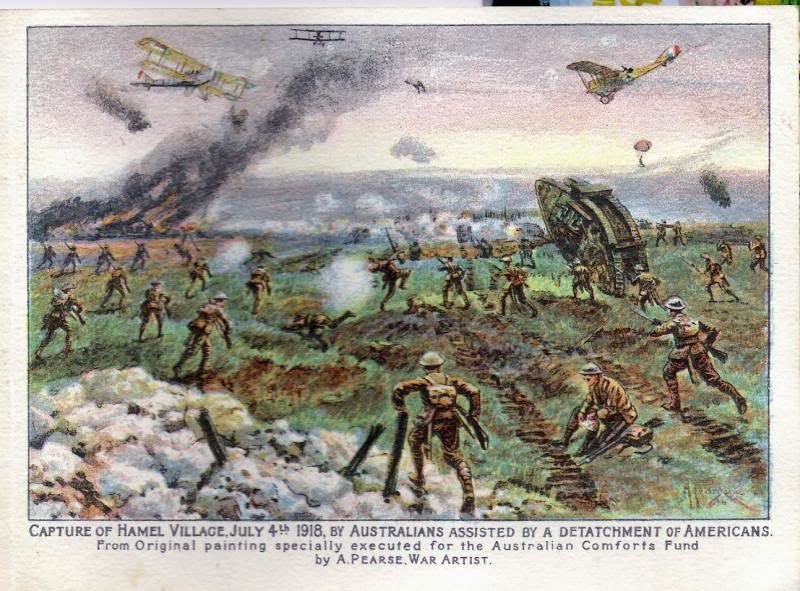 On July 4, the remaining Doughboys of the 33rd Division teamed up with the Aussies to successfully attack and retake Hamel. The skirmish began and ended in barely more than 90 minutes, in the kind of clear-cut success that was a rarity in the Great War. 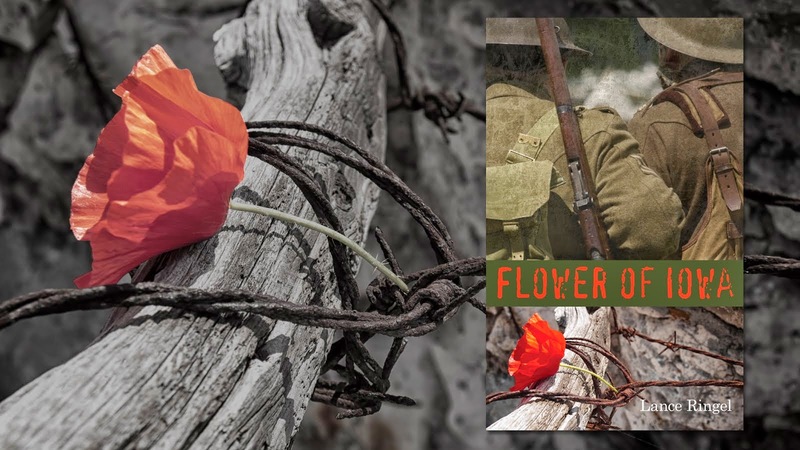 But as the novel depicts, in the physical struggles of the soldiers that day and in their psychological after-effects, even being on the winning side of such a battle could be a harrowing experience.